Solastech Insulation are Approved Distributors for Beam Mechanical Ventilation Systems. 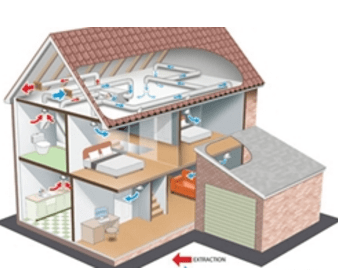 We will assess, and advise you on the very best ventilation system for your home or business. Our expert team will install your system to the highest standard, ensuring you reap all the benefits a Beam Ventilation System provides. Beam Mechanical Ventilation Systems are suitable for New Builds and existing homes or buildings. View the full range of residential ventilation systems.